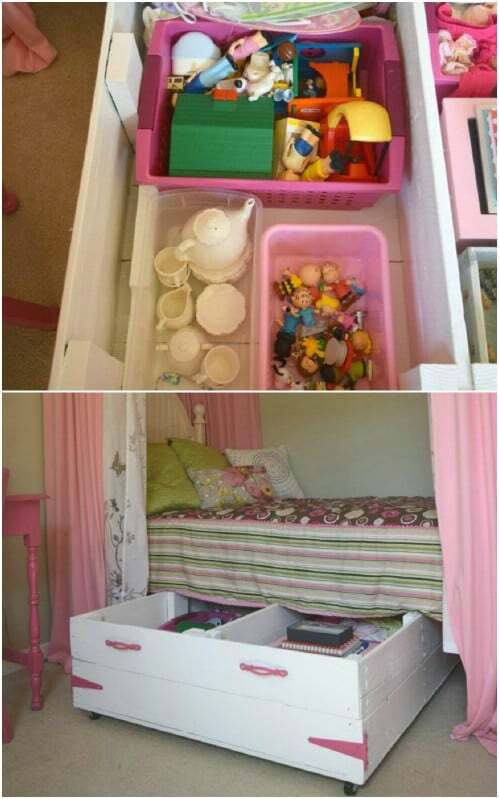 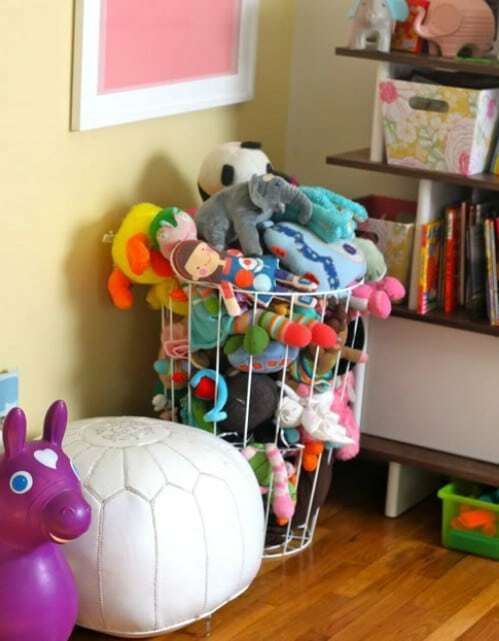 Is your kid’s room overflowing with toys? 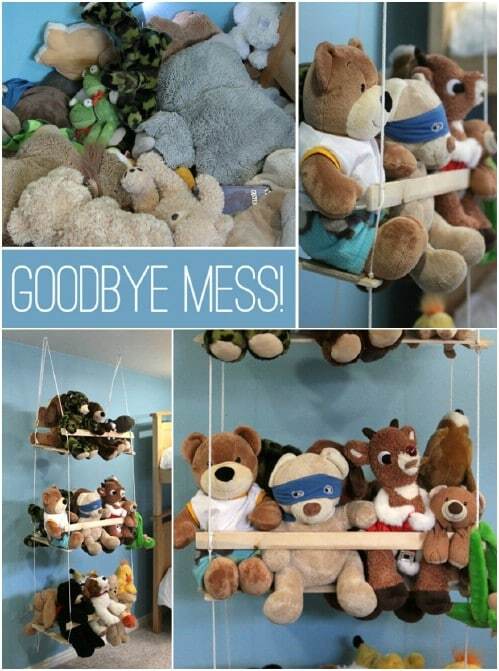 As time goes by, your kid’s collection of stuffed animal toys may keep increasing to take over his/her bedroom and play area. 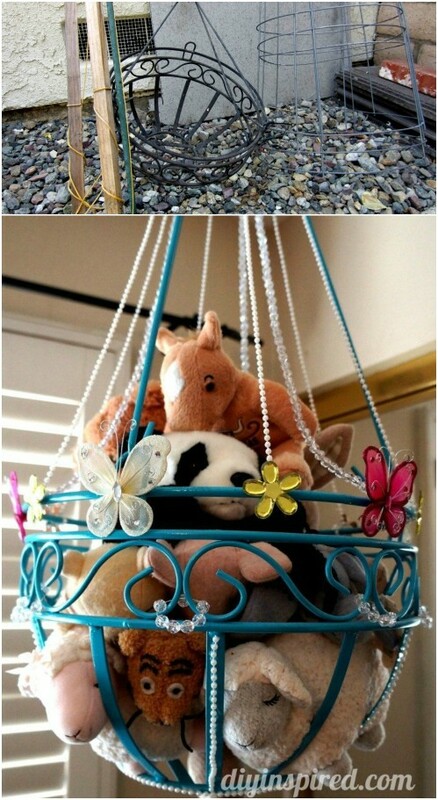 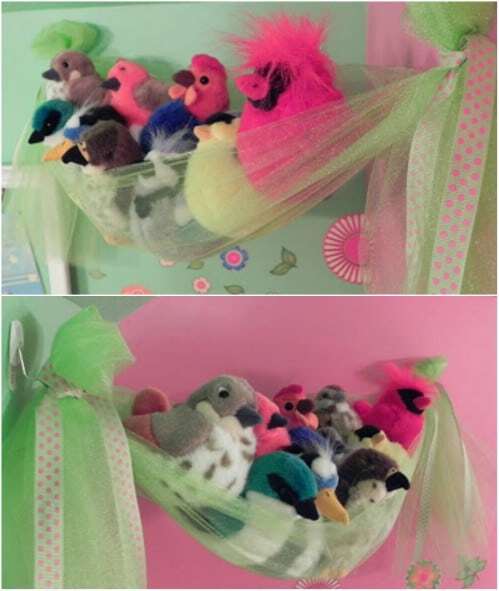 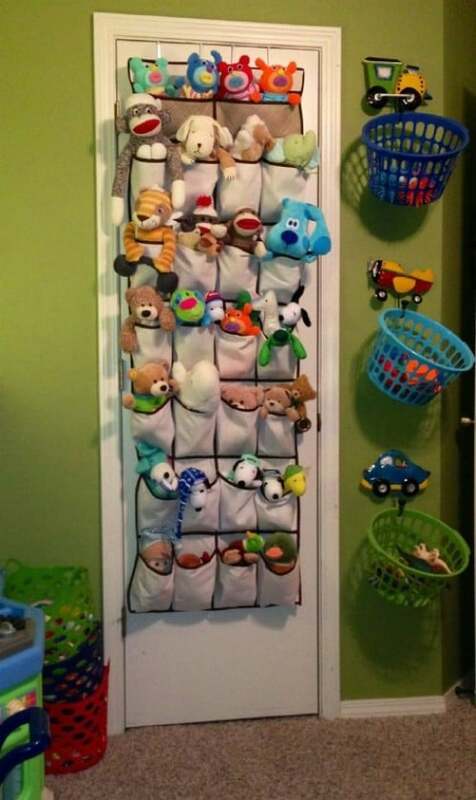 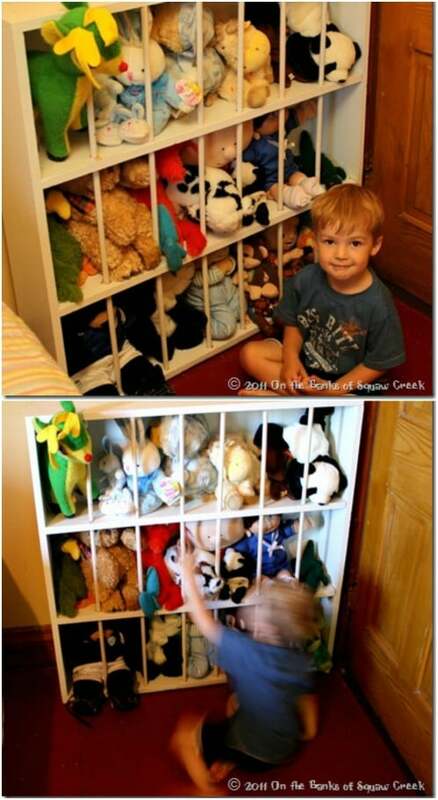 Corral them with these genius stuffed animal storage ideas. 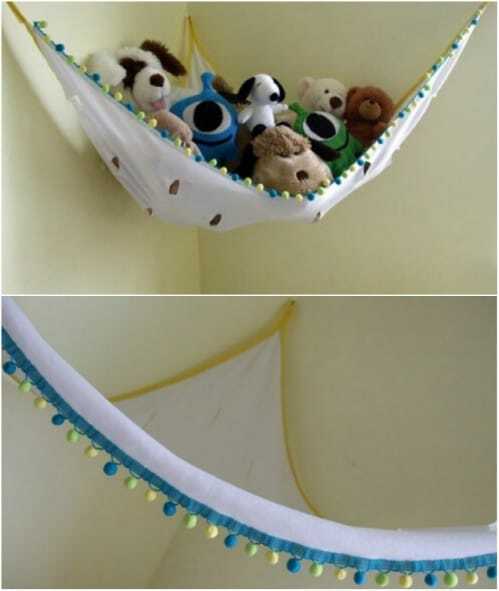 They’re cute. 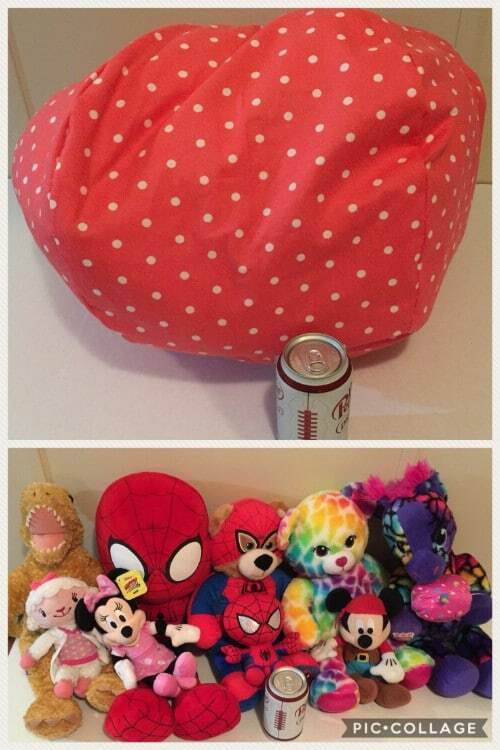 They’re cuddly. 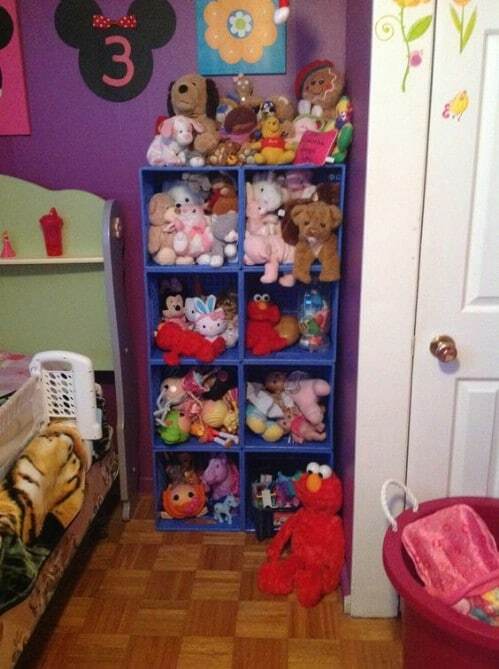 And they’re taking over your house. 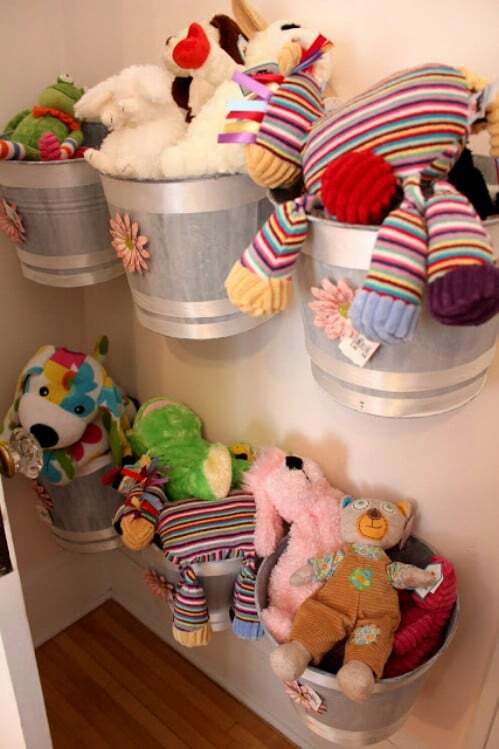 Organize your child’s stuffed animal collection with these smart (and stylish!) 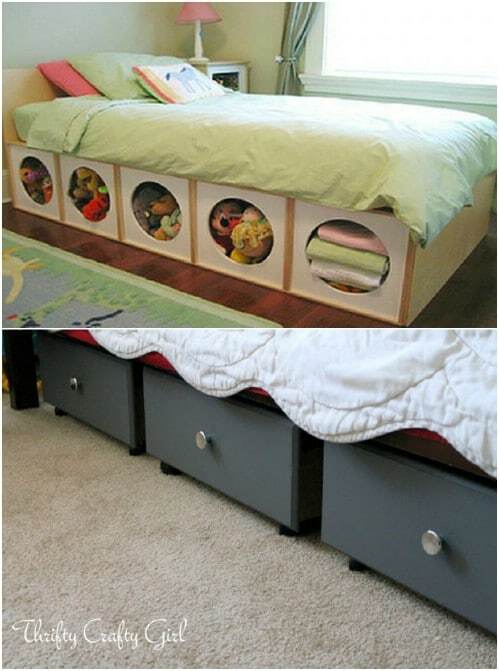 storage ideas.